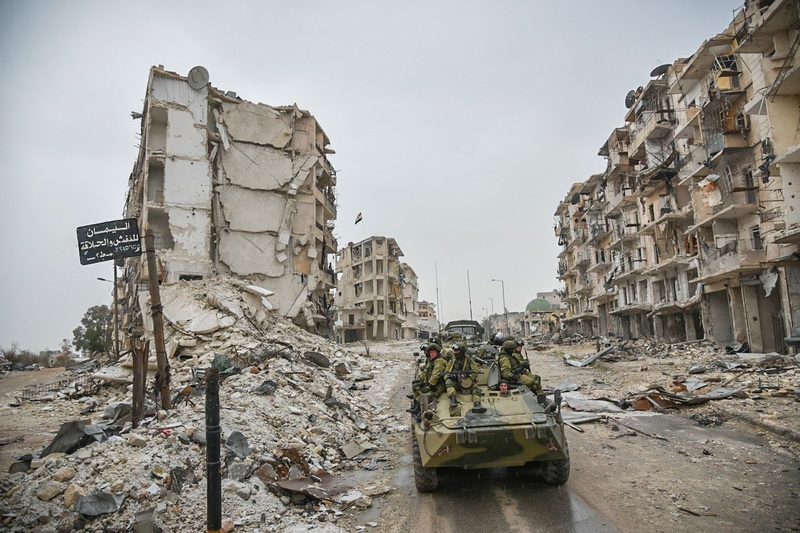 The cleared buildings included schools, mosques, hospitals and other civilian infrastructure. 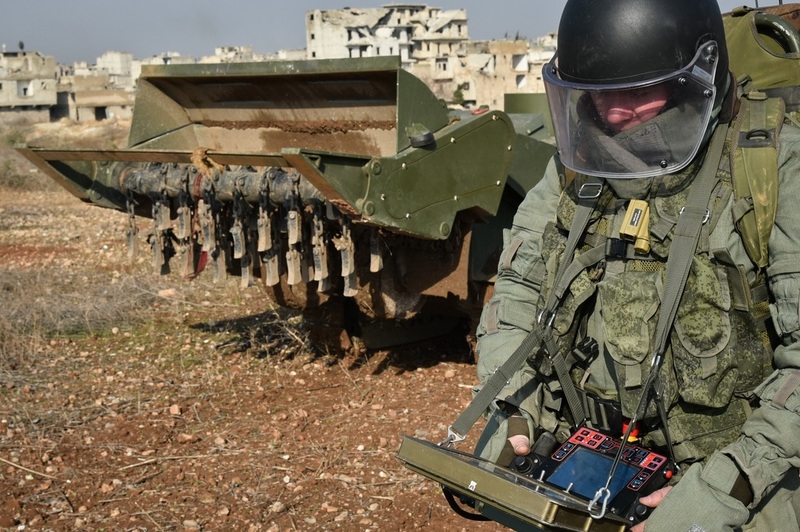 Russian Armed Forces continue demining operations in the Syrian city of Aleppo. They are also restoring utilities and delivering humanitarian aid to the local population. 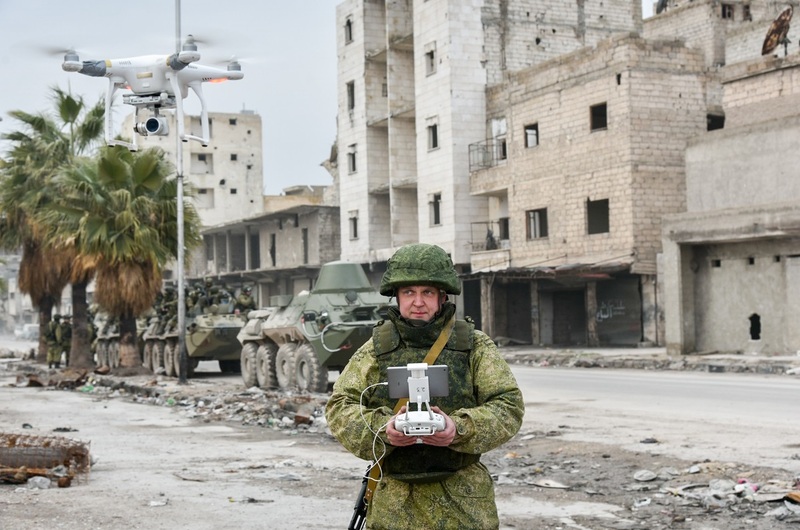 Russian sappers are continuing to clear the liberated Syrian city of Aleppo of booby traps, mines and weapons. 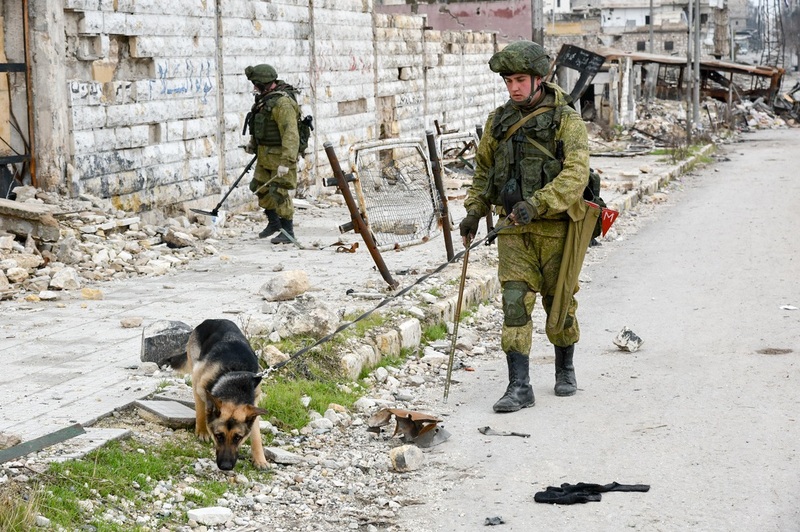 The sappers have cleared more than 1000 hectares and 2100 buildings. 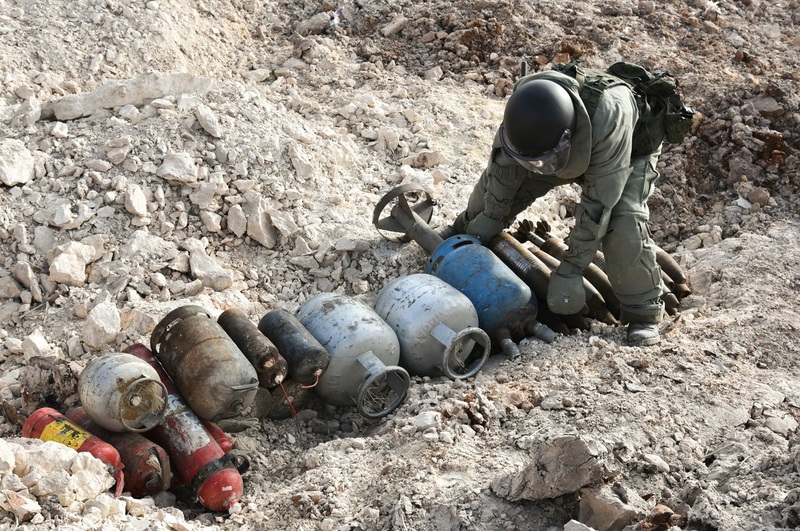 About 14,700 explosive devices were defused, including over 6,700 improvised explosive devices. The weapons discovered in stockpiles ranged from small arms rounds and hand grenades all the way up to rockets meant for multiple-rocket launchers. Recovered explosives trace their origins to various parts of the world, including the U.S. and Germany. 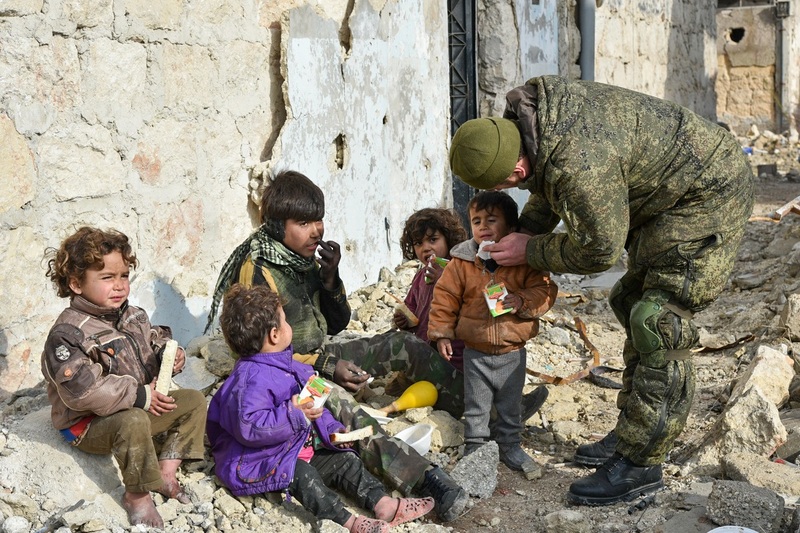 The Russian military also helps with deliveries of humanitarian aid and restoring utilities. 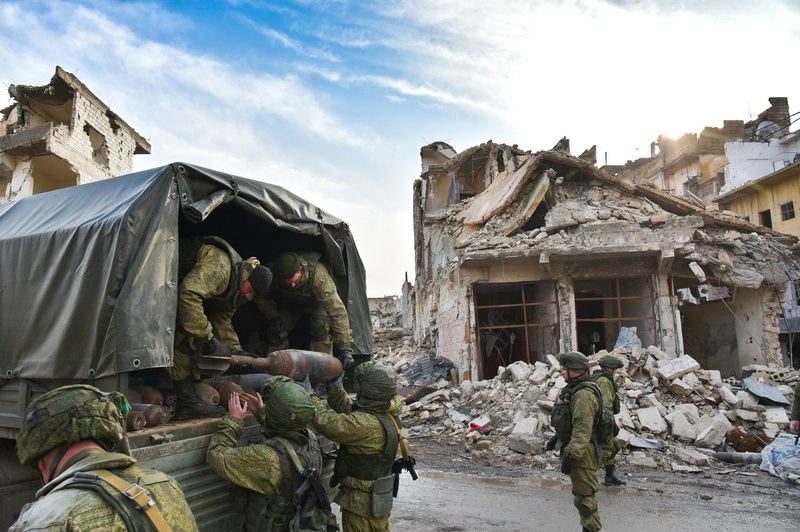 Syrian rebels captured eastern Aleppo in 2012. 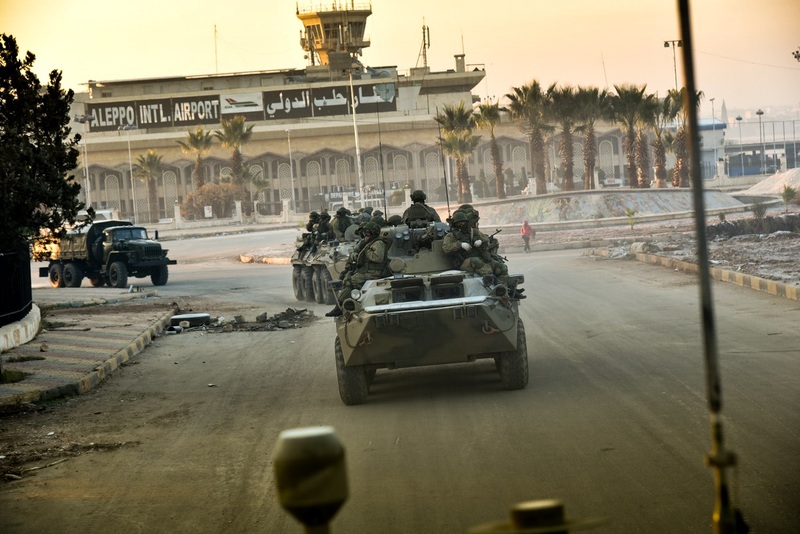 Militants opposing the Syrian government were forced to leave eastern Aleppo after Damascus with allies conducted a successful offensive operation in the city in the second half of 2016. 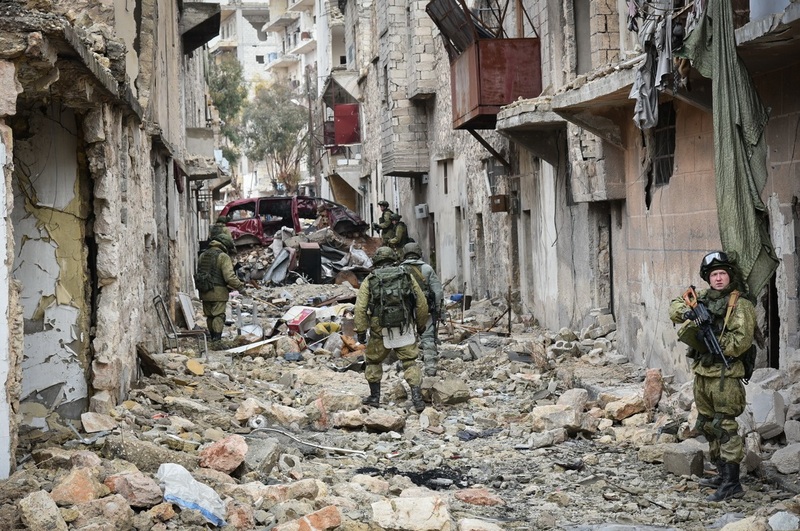 Constant fighting finally ended in the city in December 2016. 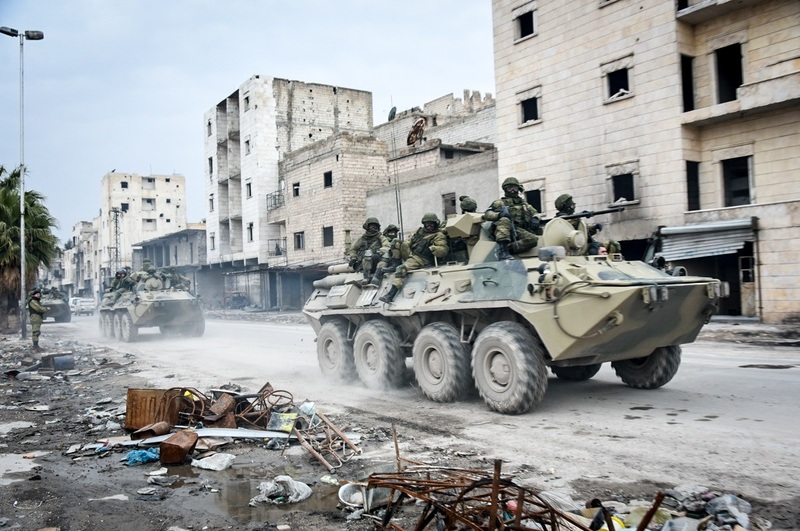 Aleppo had been divided into government-held and rebel-held parts for years.